Quick! 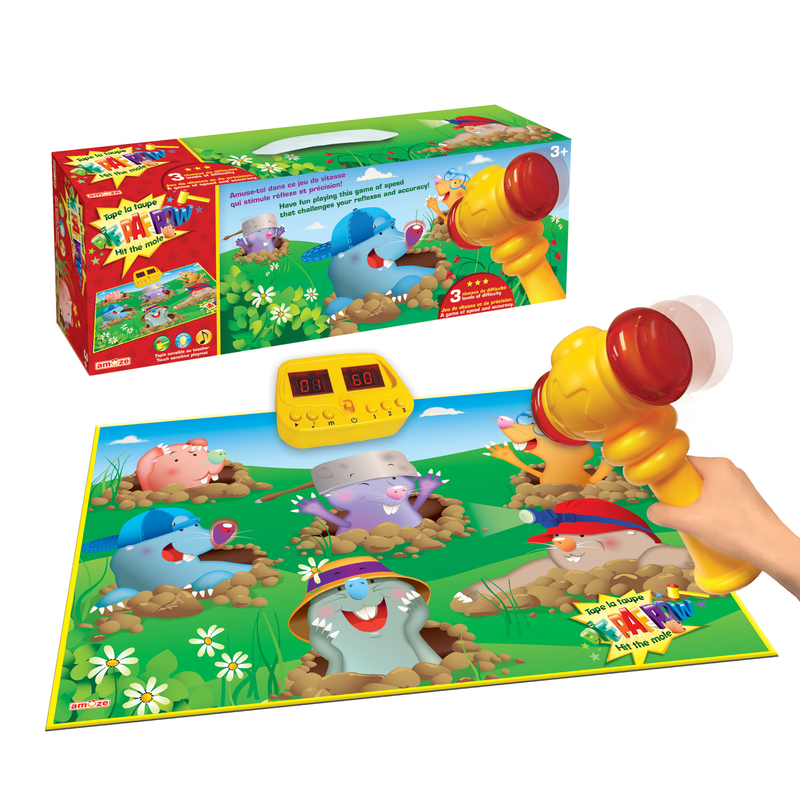 To score points, use the mallet to hit the moles that light up. Test your speed and accuracy in this game that offers 3 levels of difficulty. On your mark, get set, hit the mole!